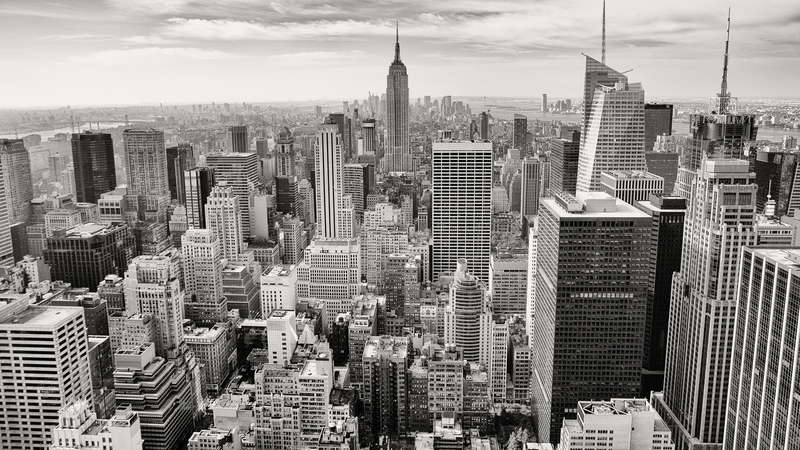 The Eighth Annual Applied Finance Conference of the Financial Management Association International (FMA) will be hosted at St. John's University's Manhattan campus located in the heart of New York City’s most vibrant neighborhoods. The Conference is much smaller and more focused than the FMA’s traditional meetings and includes a relatively small number of papers to provide ample opportunity for presentations and discussion by participants.To view the Call for Papers, click here. The Linkage between Primary- and Secondary-Markets for European Sovereign Debt: Free Flow or Bottleneck? "Creating Value in a Changing Investment Landscape"
Brian T. Shea was most recently Vice Chairman and Chief Executive Officer of Investment Services at BNY Mellon, and oversaw enterprise operations and technology globally. BNY Mellon is a leading global provider of Investment Management and Investment Services and is the world’s largest custodian of financial assets. Mr. Shea previously served as Chairman, Chief Executive Officer, and President and Chief Operating Officer of Pershing, LLC. a leading provider of investment, technology and business solutions for broker dealers, registered investment advisors and hedge funds in the US, UK, Ireland and Australia, which was acquired by BNY Mellon in 2003. Mr. Shea currently serves on the Board of Directors of Wisdom Tree Investments, Inc. He previously served on the Board of Directors of the Depository Trust & Clearing Corporation and the Insured Retirement Institute. Mr. Shea was also a member of the Board of Governors of the Financial Industry Regulatory Authority (FINRA), and served on FINRA’s Dispute Resolution Board. In addition, he served as Chairman of FINRA's National Adjudicatory Council and Membership Committee. Mr. Shea also served as Chairman of the Membership Committee of the Securities Industry and Financial Markets Authority (SIFMA), and twice received the Chairman's Award for distinguished service. Mr. Shea currently serves on the Board of Trustees of St. John's University, the Board of St. John’s University’s Institute for Catholic Schools, the Board of Catholic Charities in the Archdiocese of N.Y., the Board of the Tomorrow’s Hope Foundation and as Vice Chair of the Board of the Catholic Foundation of Long Island. Mr. Shea previously served on the Board of Governors of St John’s University, as Chair of the Bishops Advisory Committee for Catholic Education in the Diocese of Rockville Centre, as Chair of the Board at St Joseph Elementary School in Garden City, as Chair of the Board of Notre Dame School in New Hyde Park and as Chair of the regional school Board for District 4 in the Diocese of Rockville Centre. Mr. Shea received his B.S. in Business Management from St. John's University, an M.B.A. in Finance from Pace University, and an Honorary P.H.D in Commercial Science from St John’s University. Is There a (Valuation) Cost for Inadequate Liquidity? 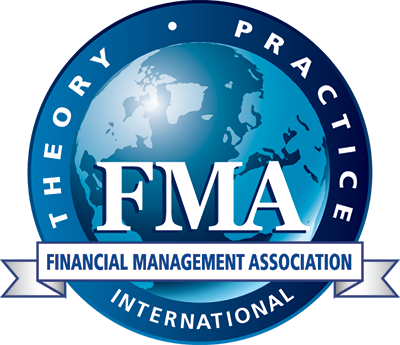 During the conference, use the hashtag #FMAAFC2018 to follow the conversation on Twitter (@finmgmtassoc) and Facebook (www.facebook.com/FMA.org). Founded in 1870, St. John’s University is a Catholic and Vincentian university that prepares students for ethical leadership roles in today’s global society. St. John’s has four campuses—Queens, Staten Island, and Manhattan in New York, and Rome, Italy. The University also has three academic locations—Hauppauge, New York; Paris, France; and Limerick, Ireland. Students come to St. John’s from 46 states and 127 countries. The University offers more than 100 associate, bachelor’s, master’s, and doctoral degree programs in the arts, business, education, law, pharmacy, and the natural and applied sciences. Students benefit from academic service-learning activities, extensive global studies opportunities, an alumni network of over 180,000, and 17 NCAA, Division I men’s and women’s athletic teams.